For documentation purposes i started to create a timeline - the steps we used to develop the global OSCEdays 2015 (first edition). Feel free to add, what is missing. To much detail could be counterproductive though i think. 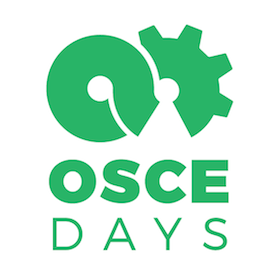 Part I of the Documentation of the global OSCEdays 2015. See here for Part II with Impressions & Videos. Spreading the word! Trying to reach across the globe. 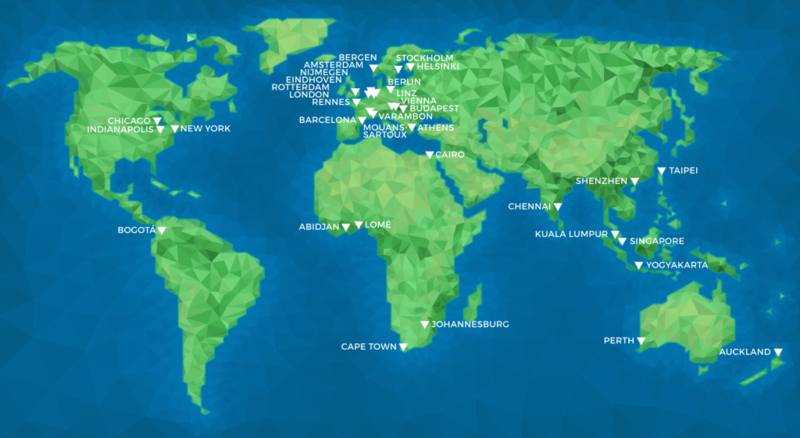 Activating our networks and networks of networks to find global partners (local organizers). Community Calls with people that were interested to become local organizers. Setting up the infrastructure for them. (Community Building Team). Standard “Welcome to the OSCEdays”-Mail send out to new local organizers after we met them in a video call and agreed to collaborate. We developed the forum, set up the tech, created a structure for it and wrote some important topics like “How to Post a Challenge”. Of course the development of the forum went on after that and is still ongoing - but in April we published it and announced it to the community. 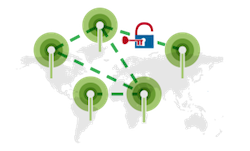 Global reporting was one of the key things to connect the community and build a lasting and shared archive of faces and impressions. I was a rather complex setup starting in May and going on till June. After the event time is to spent for documentation. This topic here and Part II with general Imrpessions, Videos and More are the key parts (so far) of the documentation of the global event. But more important then to look back is to look in to the future. What is the future of the OSCEdays Community? A new category to discuss this in the following months is opened in the forum.